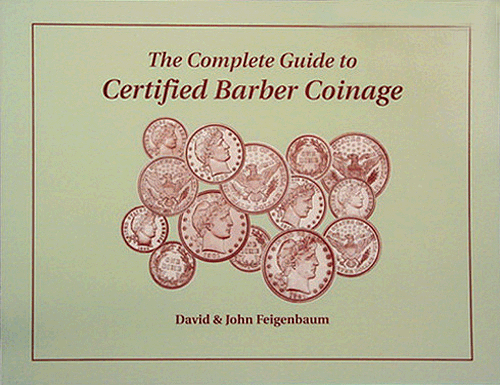 David FeigenbaumISBN: 1880731630Pub Date: 3/1/2000 Edition: 1stBinding: Paperback Size: 8.5x11 Pages: 146 Information essential for purchasing Barber coinage. 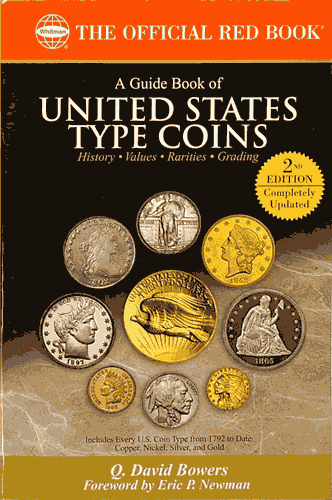 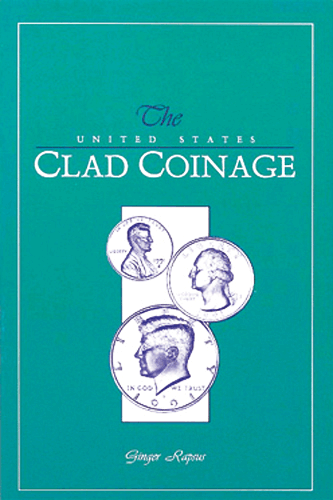 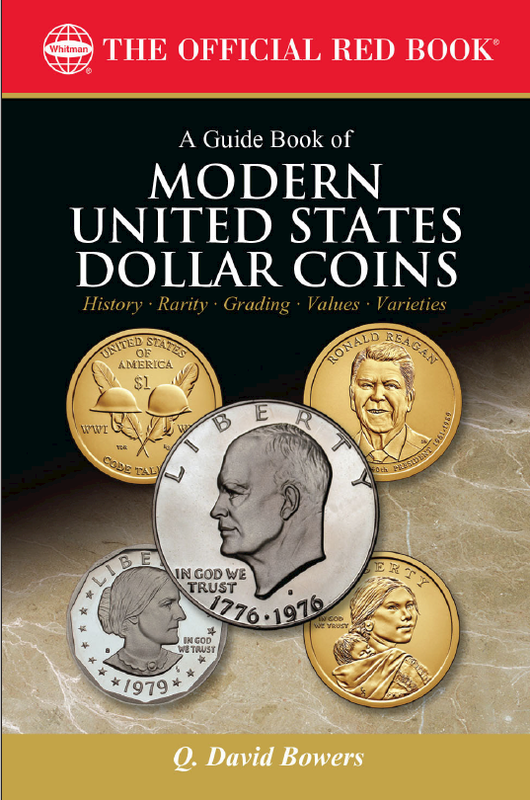 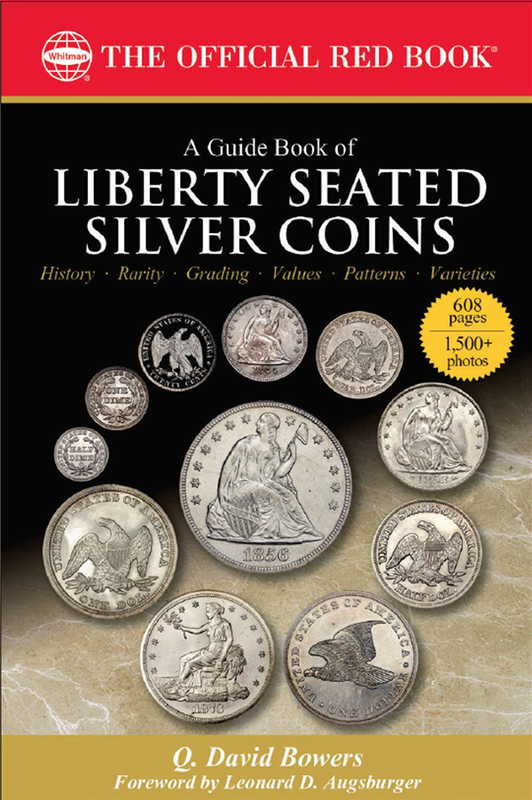 Includes history, rarity ratings, and date and mint mark analysis. 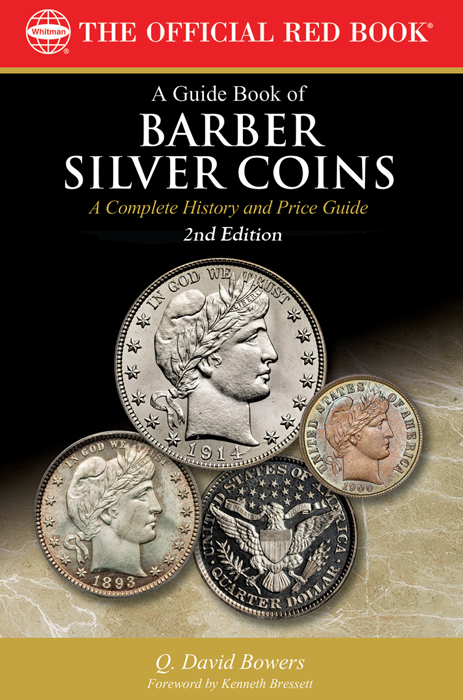 Q. David Bowers, Ginger RapsusISBN: 0943161428Pub Date: 1/1/1992 Edition: 1stBinding: Paperback Size: 5.5x8.5 Pages: 173 This book is a history of the events leading up to the elimination of silver from US coinage. 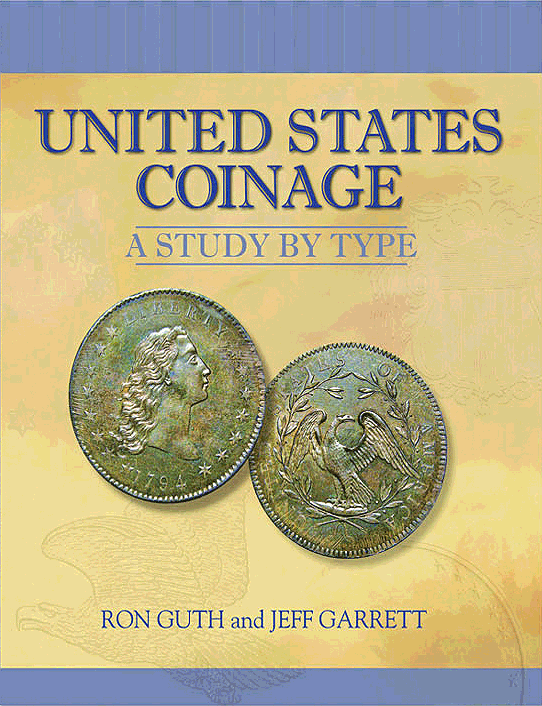 Information about coinage is also present.